Featuring a home-like design based on warm colors, Goodness Hotel provides travelers and visitors with a bright, clean, safe, and comfortable place for rest. The lobby prepares 24-hour drinks, ice cream, books and magazines for free. 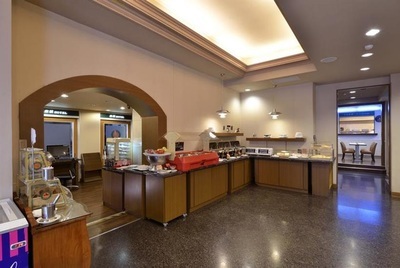 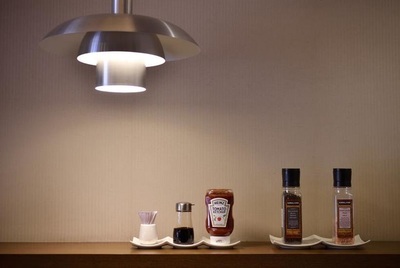 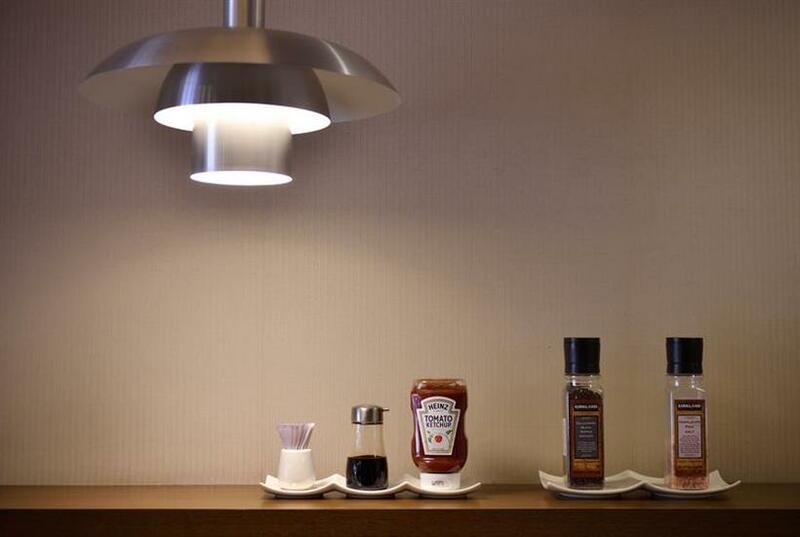 Goodness Hotel has 54 guest rooms provided with buffet-styled breakfast. Our considerate service allows every guest to feel the local passion in Kaohsiung. 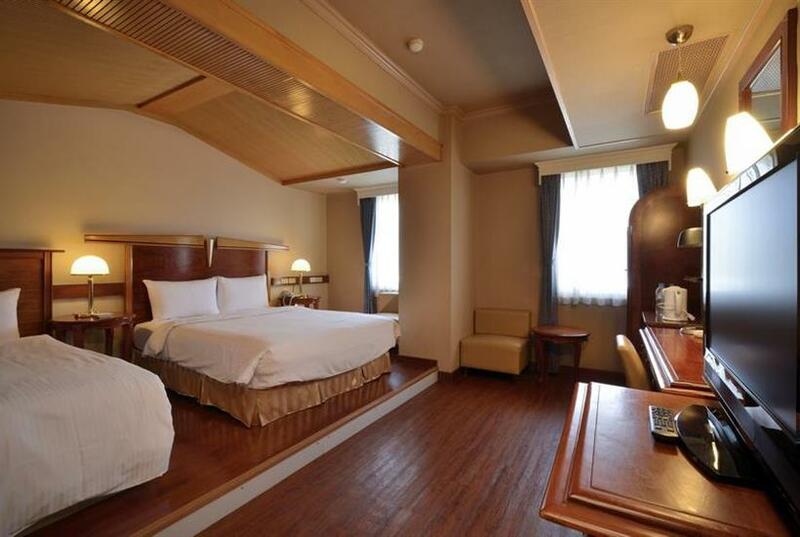 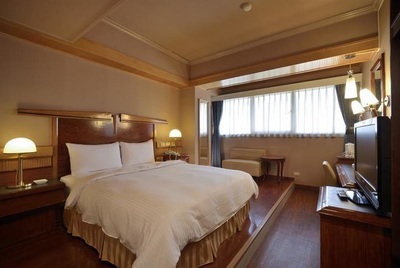 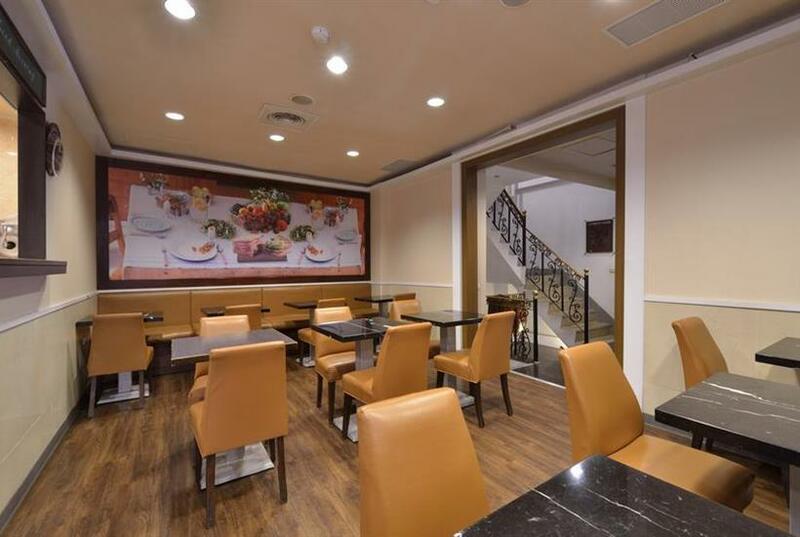 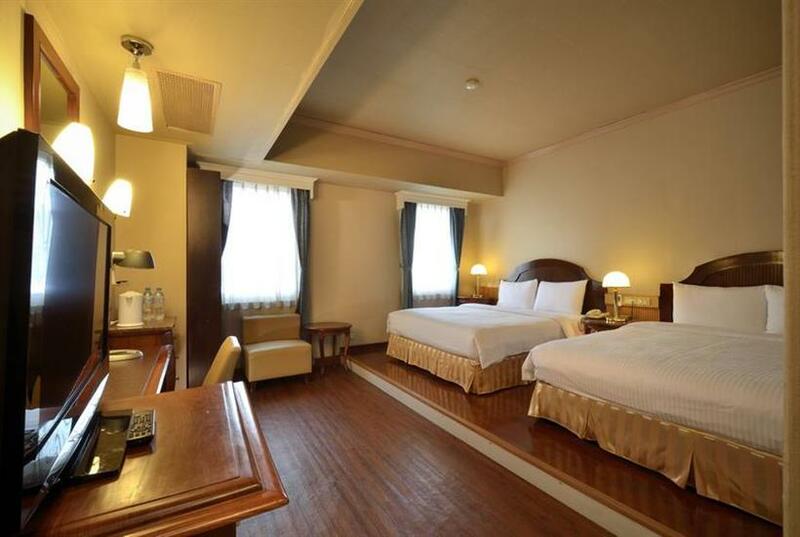 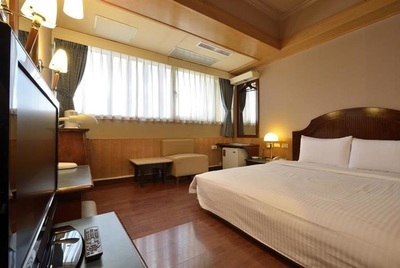 Located at the transportation hum, Goodness Hotel is adjacent to Fengshan District. 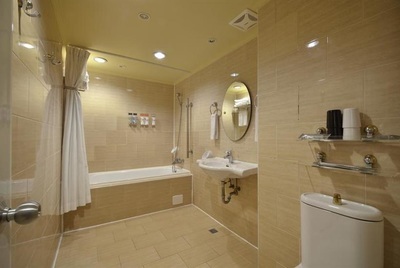 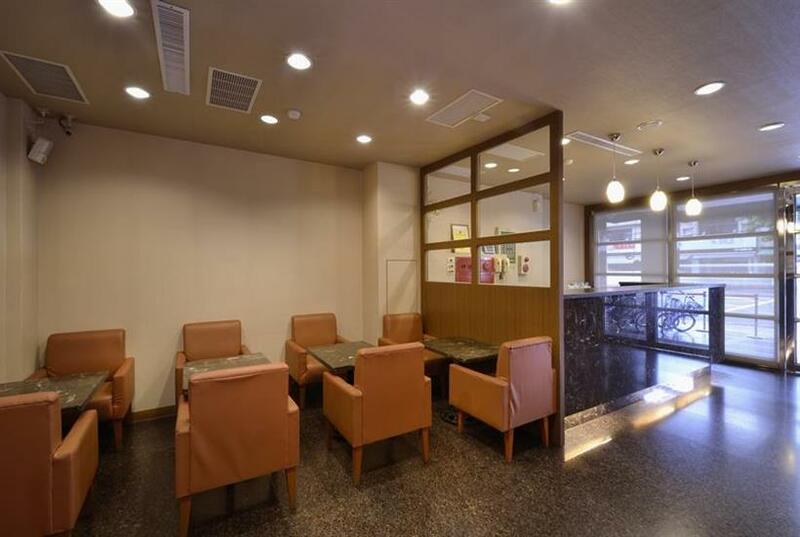 It is convenient for tourism or business trips. 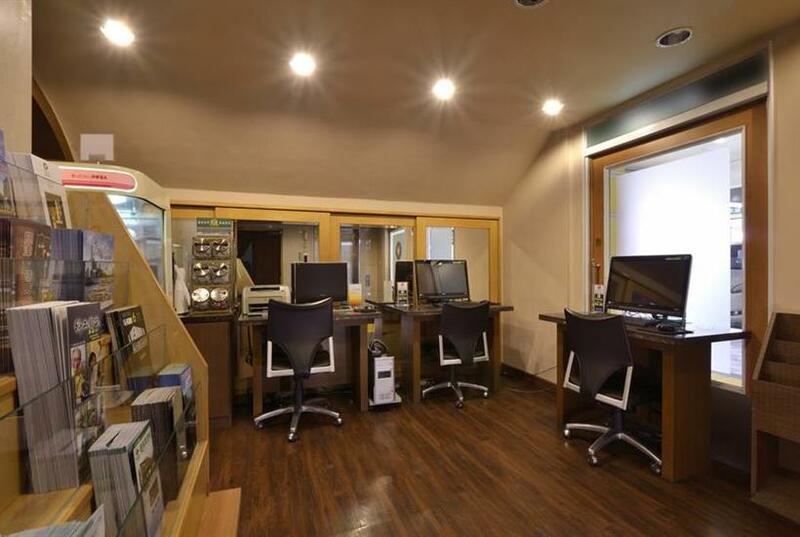 Various free services are also provided: plane parking lot, wireless/ wired broadband internet service, coin laundry, dryer, bicycles, business center, and snack offered from the afternoon till midnight. 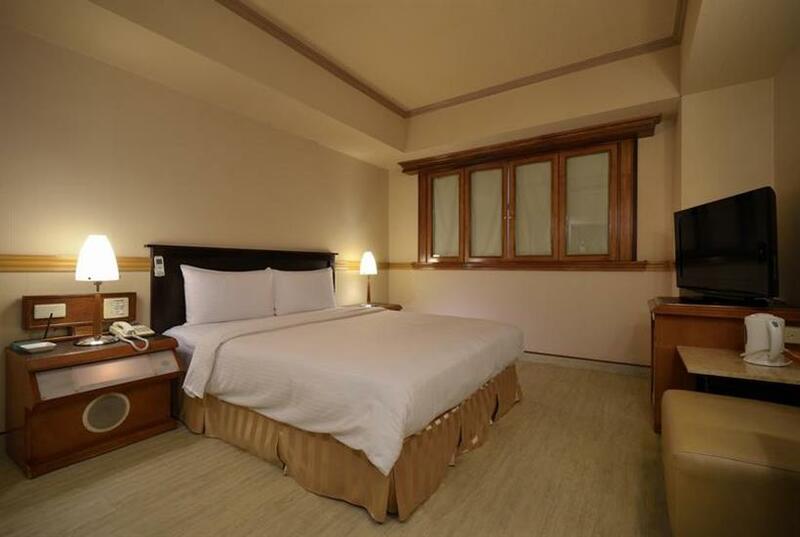 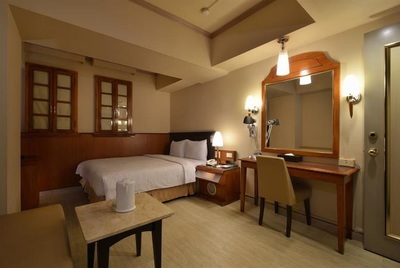 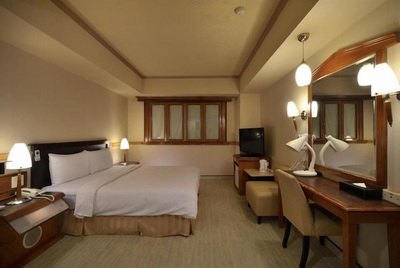 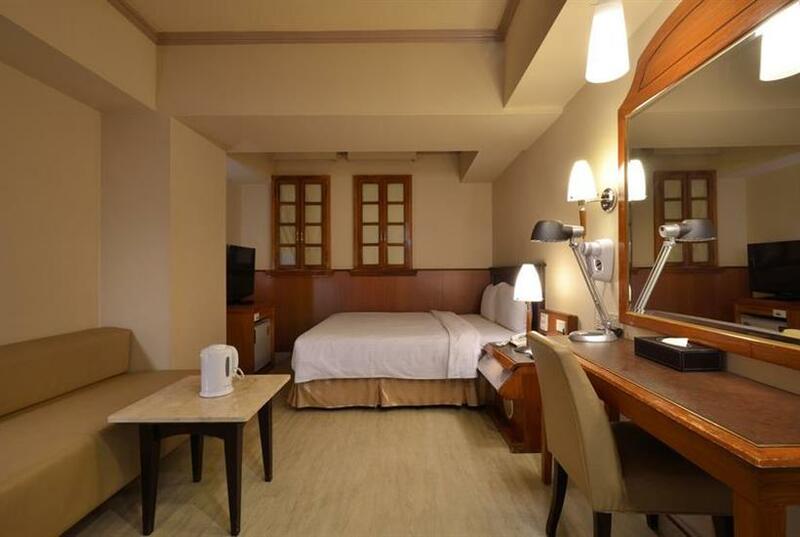 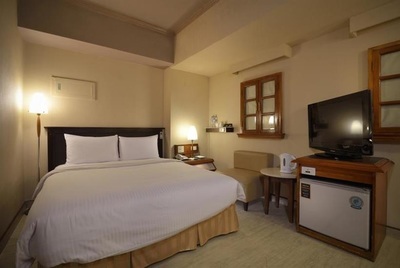 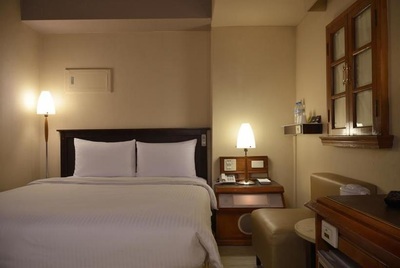 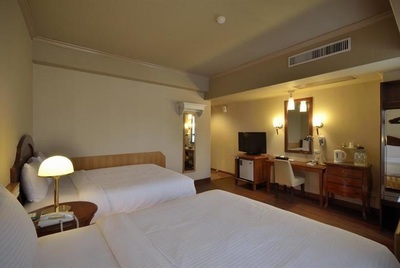 Goodness Hotel is the best choice for business trips and travels. Office, computer, LCD monitor, printer, and business machine are provided for business travelers for free. In addition, drinks, coffee, and tea are also offered 24 hours. 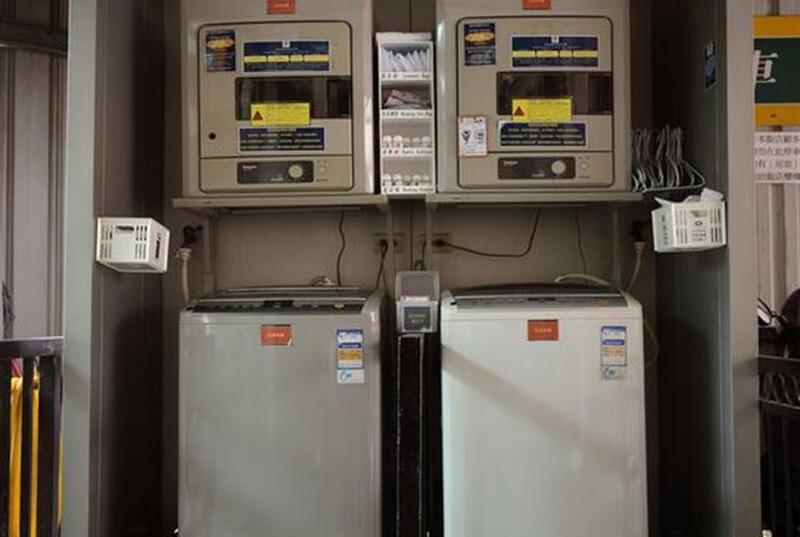 Laundry room is equipped with Panasonic washing machine, dryer, and washing powder. Free bicycles are provided for guests to ride in downtown area; 24-hour coin laundry, freshly brewed coffee, and drinks are also offered. 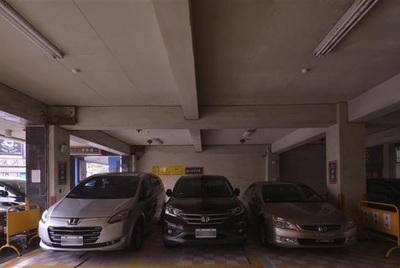 The parking lot is under 24-hour surveillance, providing free, safe, and convenient parking for guests. 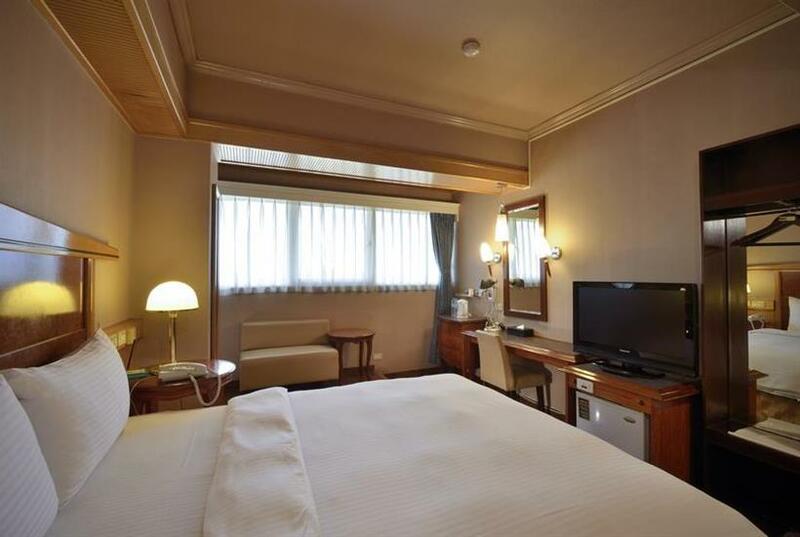 Southbound: Get off at Freeway No.1 at “Jianguo Rd Interchange” Turn left on Jianguo Rd and drive 200 m.
KMRT Orange Line- Get off at “Wei-Wu-Ying Station” and leave from Exit No. 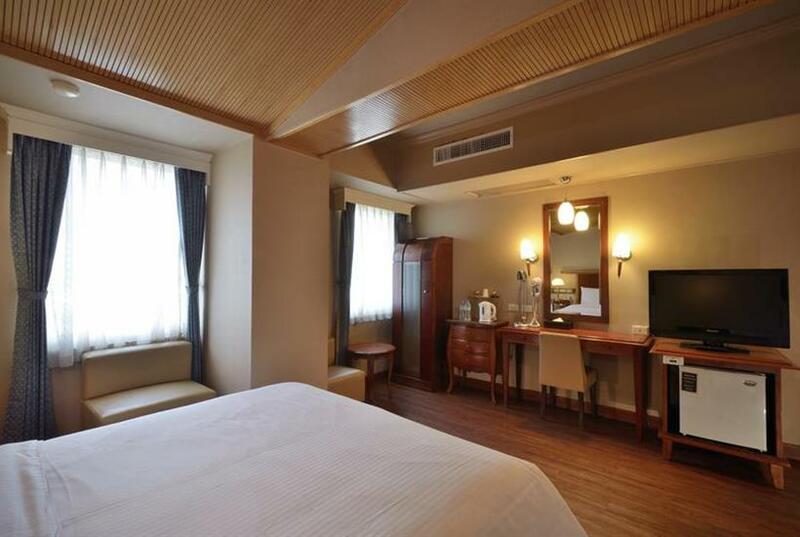 4 on Jianjun Rd, turn left on Jianguo Rd and walk about 10 minutes. 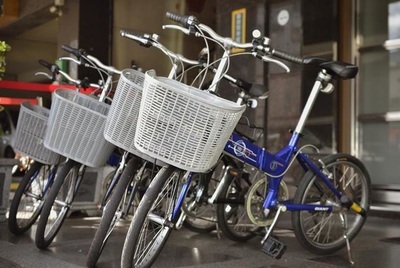 A bus stop “Jianguo First Rd” is set up in front of the entrance for Bus No. 53, 73, 88. Go northbound on Freeway No. 1 from Kaohsiung International Airport and get off at “Jianguo Rd Interchange”  Turn left on Jianguo Rd and drive 200 m.